Jasmine & Melissa founded Hemsley + Hemsley in 2010 as a bespoke service aimed at helping clients with their digestion and teaching the importance of gut health. 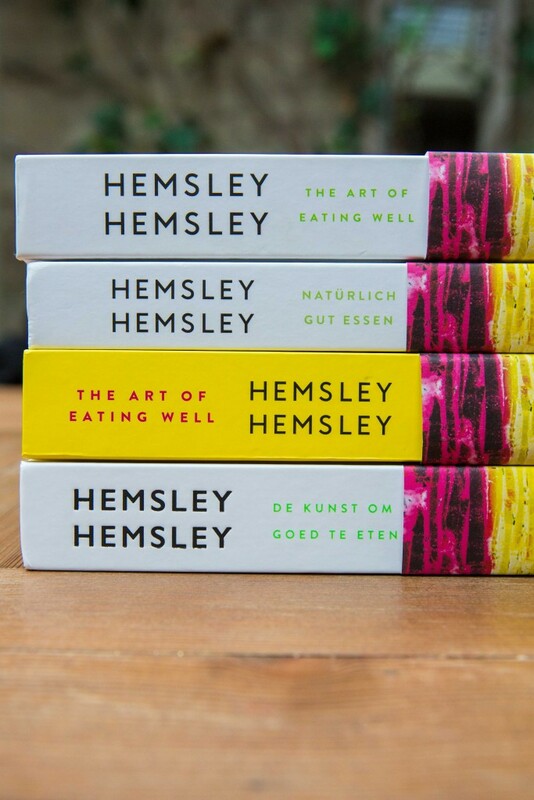 They have since worked with celebrities and top brands including Louis Vuitton, Chanel and Vivienne Westwood – as well as becoming regular contributors to Vogue, The Guardian, authors of their international bestselling cookbooks The Art of Eating Well and Good + Simple – and as a result of their huge success – opened their Hemsley + Hemsley Cafe at Selfridges. So in brief? These women know their stuff.